New to the Panoramic Porcelain Surfaces™ Elemental Selection series, Onyx Galaxy offers a large format slab solution ideal for floors, walls, and countertops. Available in two slab sizes, Onyx Galaxy is virtually maintenance free. 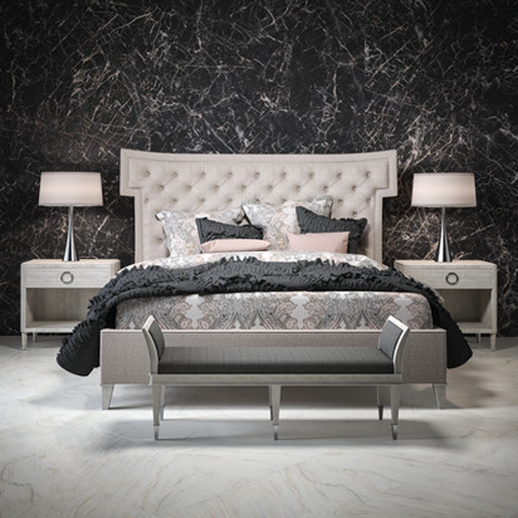 By combining the look of natural stone with the value and ease of porcelain, Onyx Galaxy reinvents classic décor. 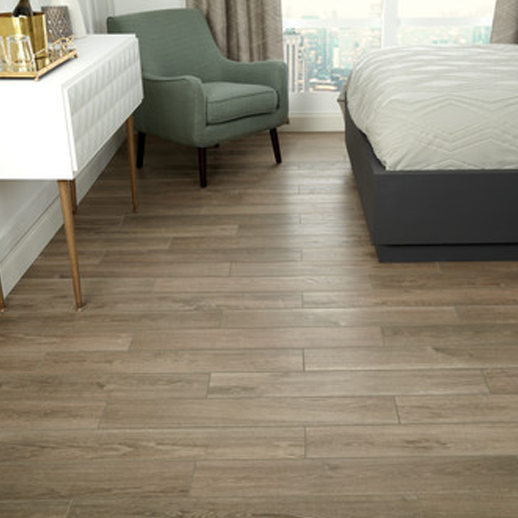 Reimagine traditional wood looks with Trellis Oak™ from Daltile. Contemporary 36" planks emulate a waxed hardwood finish and achieve an authentic, seamless look with TruEdge™ rectification technology. The large-format 18" x 36" decorative accent with a chevron pattern adds an unexpected and elegant flair to designs. The versatile lattice mosaic can stand alone or be cut into smaller decorative borders, giving homeowners and designers the ultimate creative freedom. 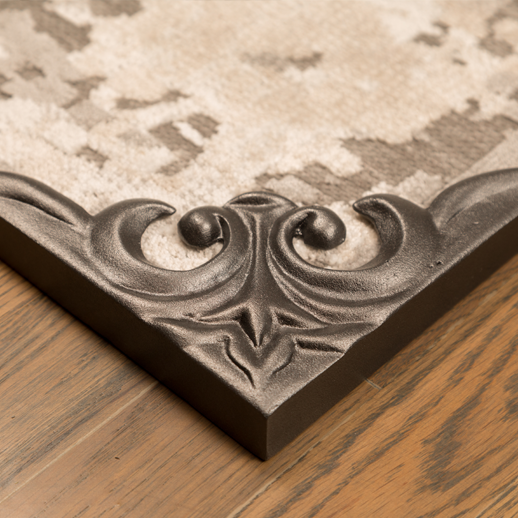 Handcrafted rug corners, with touches of both modern and transitional styling, offer unique metal finishes that are “one-of-a-kind” creations making a fashion statement in any room setting. Not only is the decorative corner a focal point, it also serves a functional purpose of holding down the corner of the rug.